Mark Maas gives some feedback and thoughts on the Nikon 60mm macro lens in a forum discussion thread. An official, full-resolution sample photo taken with the Nikon D5200. Official, full-resolution image samples taken with the Nikon D3200. 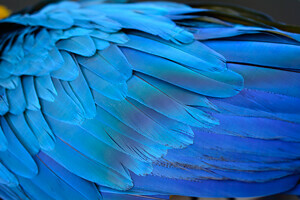 Great pictures taken by Mark Maas with the 40mm AF-S macro and a Nikon D7000 on Flickr. Here’s another set of photos. 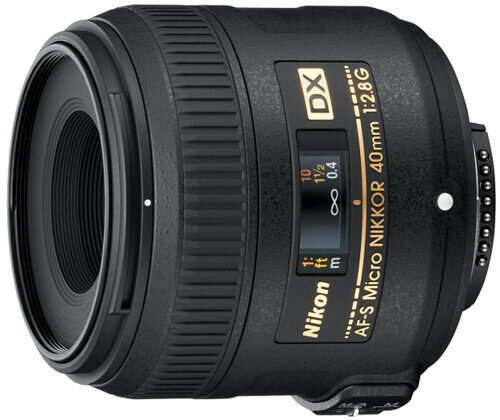 Official Nikon 40mm f/2.8G AF-S Micro-NIKKOR page at Nikon Imaging and Nikon USA. Nikon Lenses – Main page.